Material Handling Technologies installs overhead material handling systems in many industries including manufacturing, maintenance and wastewater treatments plants. 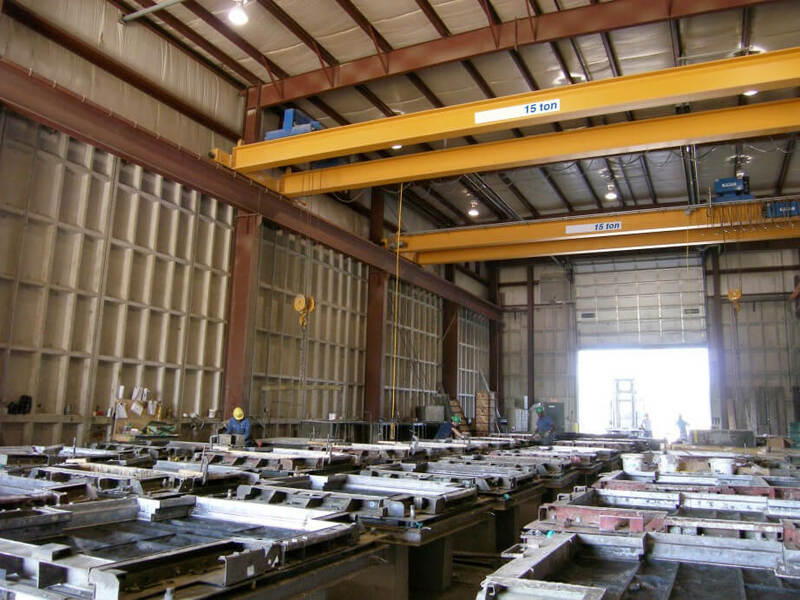 We design bridge crane systems that are sure to exceed your expectations. MHT can either assemble your standard bridge crane system in our 14,000 sq. ft. fabrication shop for a “fast track solution,” or provide a custom crane from one of our CMAA member suppliers. We are a turn key supplier priding ourselves in offering a diverse range of services, capable of installing your project without subcontractors. Workstation Under-Running Bridge Crane & Monorails Up To 2-Ton Capacity. 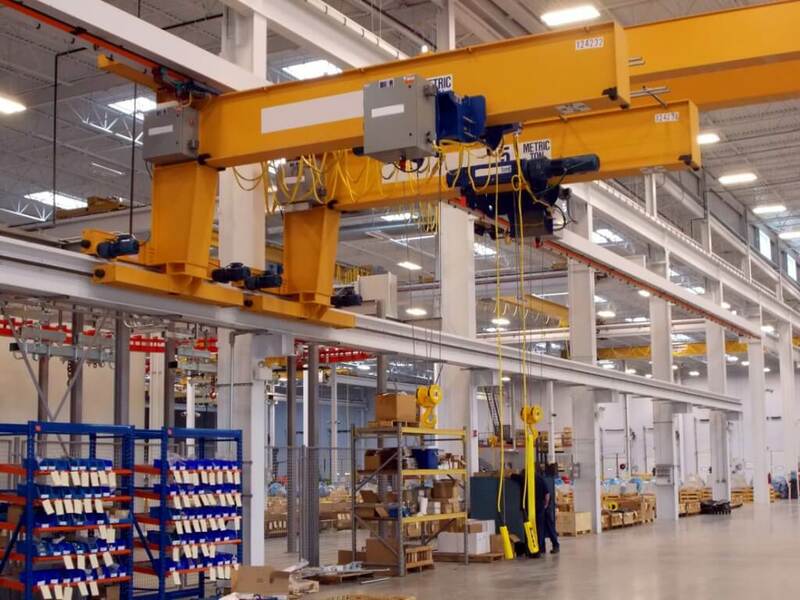 Top-Running Single Girder Cranes Up To 20-Ton Capacity, 90FT. Span. 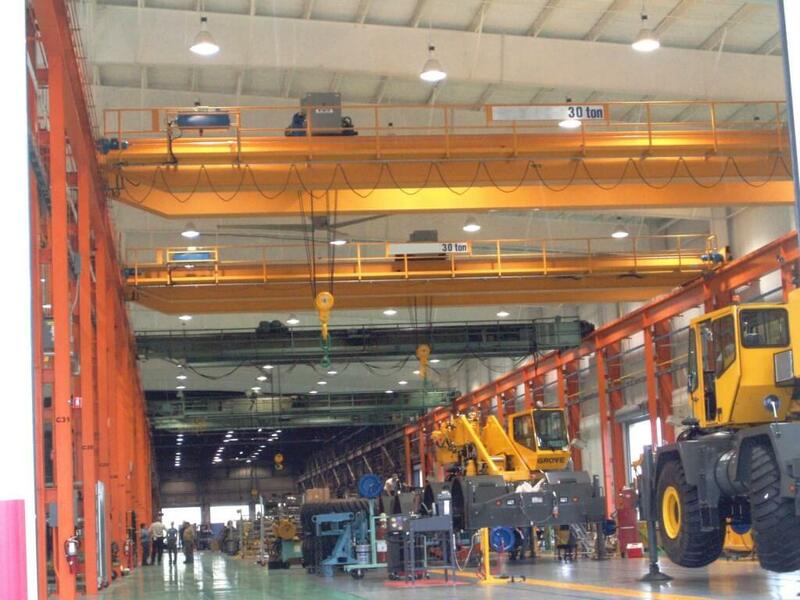 Top-Running Double Girder Cranes Up To 300-Ton Capacity, 100FT. Span. Fill out the form below to get started on your standard or customized bridge crane system with us!